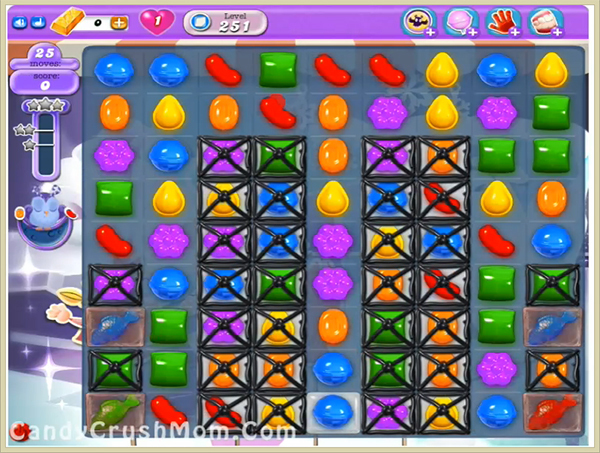 This level has easy difficulty and you need to break jellies with grill to complete this level. For this level try to play near to grill to break them or use special candy or combo while balancing the Odus owl. You could play more from bottom so candies will shuffle every where and it will help to get more special candies that will give three star score.